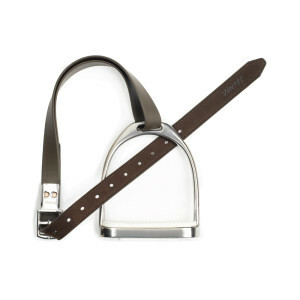 length 44" 48" 56" 64"
Wintec Slimline Stirrup Straps perfectly complement Wintec Equisuede saddles and look great in any venue. 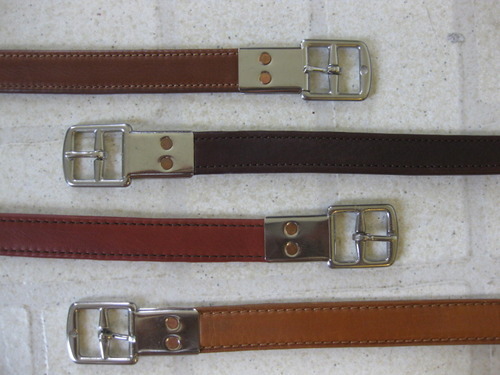 These Wintec Slimline Heavy Duty Stirrup straps perfectly match Wintec saddles featuring Equi-Suede and feature hi-tech, durable and weatherproof materials that are extremely soft. 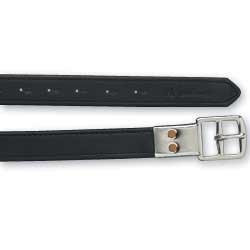 Unique riveted buckle eliminates bulk under your leg. 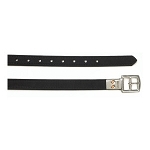 A slimline stirrup strap with the added benefit of heavy duty reinforcement, an extra layer of Equi-Suede. Perfect for high impact equestrian pursuits like jumping and competitive trail riding. Available in 2 colors and 4 different lengths.